The Tretorn Micro X Trainer Tennis Balls feature Micro X Cells instead of air and provide soft feel of a pressurised ball which remains even after months of using. What is more, the cells cannot escape through the rubber cover due to that ball does not lose performance. Micro cellular technology is patented and recognized by the International Tennis Federation as the pioneer of a new category of tennis balls. 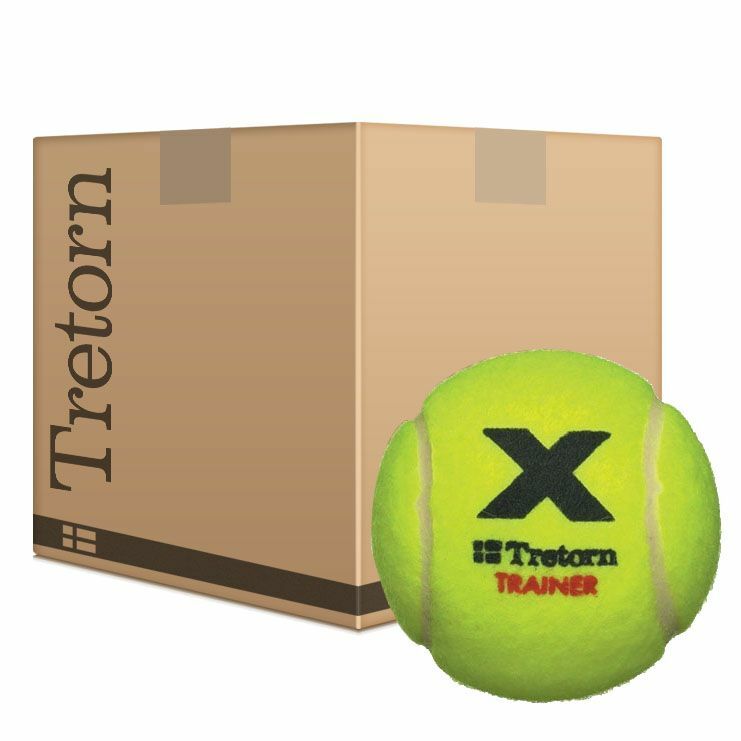 for submitting product information about Tretorn Micro X Trainer Tennis Balls Yellow We aim to answer all questions within 2-3 days. for submitting product information about Tretorn Micro X Trainer Tennis Balls Yellow . We aim to answer all questions within 2-3 days. If you provided your name and email address, we will email you as soon as the answer is published. for submitting product review about Tretorn Micro X Trainer Tennis Balls Yellow .